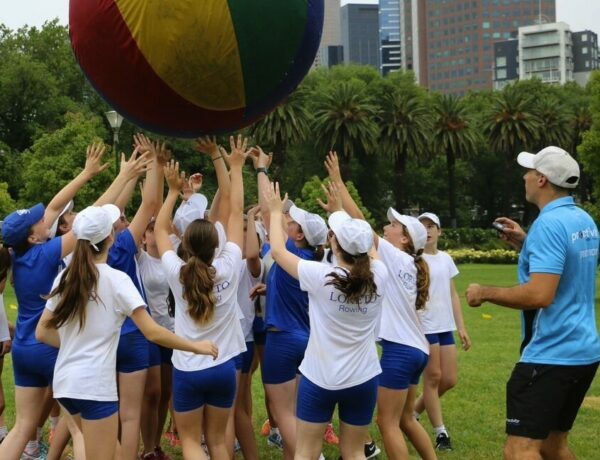 Sports & Wellbeing Education programs from Victoria's leading provider! Challenge, educate and engage with positive experiences! 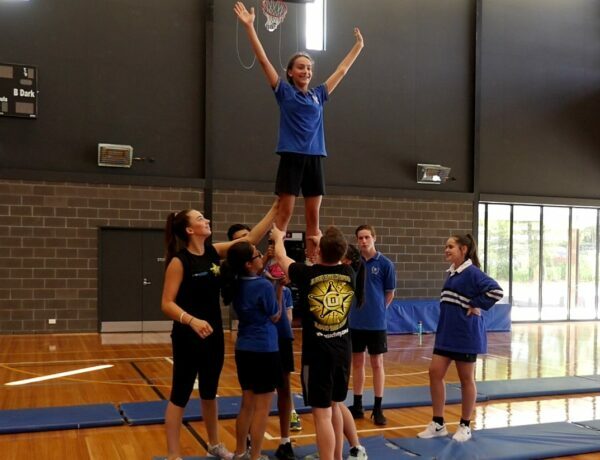 Active programs designed to cater for your school's curriculum and student cohort. See all of Proactivity's FUN school sports activities! 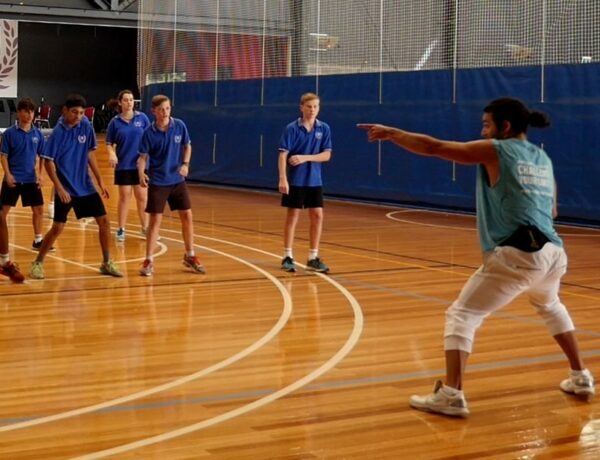 We provide Sports & Wellbeing Incursions with unique, game-based activities, as well as ongoing seasonal Sports & Wellbeing programs designed to teach students correct skills that are contemporary, relevant, challenging and most importantly enjoyable and physically active. 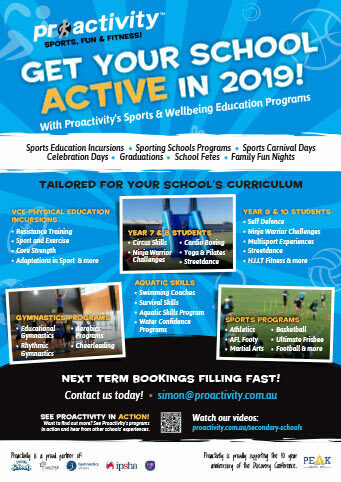 Proactivity seasonal sports programs are designed to complement your existing sports education. Our team is fully accredited, and highly experienced in their respective sports. Our team will engage, challenge and build quality relationships with your students and staff. Proactivity work with you and your students to achieve desired outcomes. We provide all equipment and ensure that your students experiences are positive and successful. 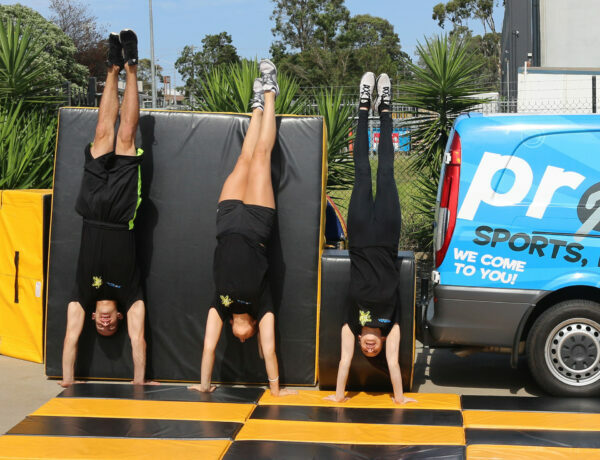 Proactivity deliver quality HPE programs to cater for students with additional needs. We use modified games and equipment, to ensure each session is interactive and achievable for all. 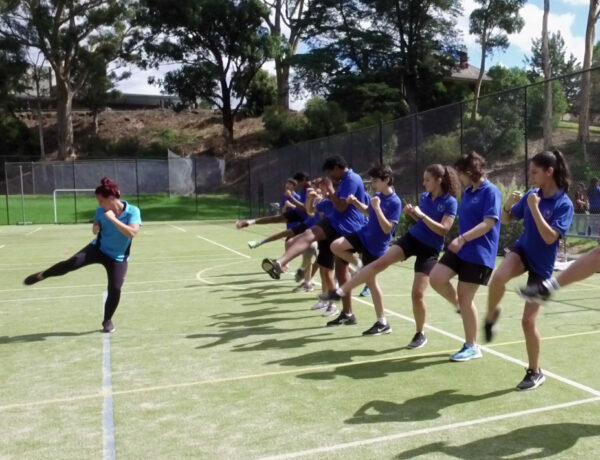 This program aims to build resilience, self-esteem and confidence, whilst keeping students healthy and active. Victoria's leading school sports education team! Experienced, certified professionals helping to make Health Physical Education at your school GREAT! The coaches for our Gymnastics program were excellent! They were friendly, well prepared and extremely knowledgeable about the variety of skills being taught to our Year 8 students. The students felt comfortable with them and were able to practise and refine a variety of movements and sequences in a safe environment. It was a positive experience for all involved and we would certainly look to get the coaches back again. Enriched our Physical Education and Sport programs! 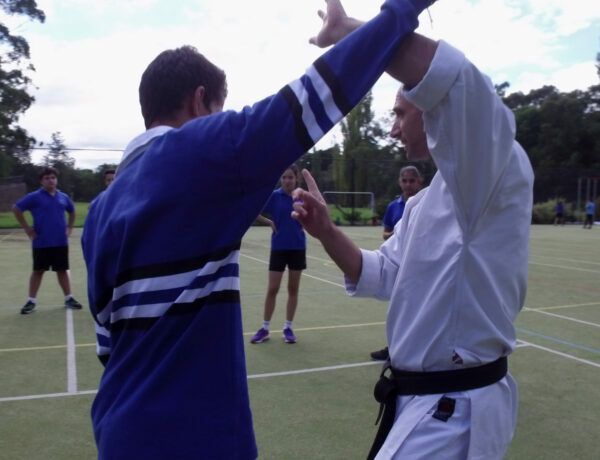 The team at Proactivity have enriched our Physical Education and Sport programs at Koonung. The staff are reliable, enthusiastic and always looking to tailor make sessions to best suits our students. From the very beginning, the booking process was smooth and flexible and that rolled into a well organised and successful program at our school. The students were engaged and thoroughly enjoyed their experience. We look forward to continuing our relationship in the coming years. Mick was outstanding, great skills in delivery and fun. The students were engaged and motivated. He catered for their needs perfectly. He covered exactly what was in the brief and the VCAL students have gained some valuable skills. The Martial Arts session was fantastic, I was very happy with how it ran and all students were engaged at all times. Please tell us about what your school is looking for and we'll get back to you ASAP!